Yoga and medicine, used both separately and together, have tremendous healing benefits for patients, and can minimize pain and disability. We are beginning a new study, seeking a dose-response relationship between yoga and bone mineral density and bone quality, a more compendious measure of a bone’s resistance to fracture. This study attempts to prove that properly chosen yoga poses can reverse osteoporosis without having negative effects on the joints. In addition, we hope to establish a dose-response relationship between the quantity and quality of yoga, and rise in bone mineral density, and possibly bone quality. For ten years I ran a clinical trial to determine whether yoga could effectively build bone and arrest or reverse bone loss due to osteoporosis. 741 people signed up and 227 participants regularly did the twelve poses shown on this DVD, and achieved exciting results. 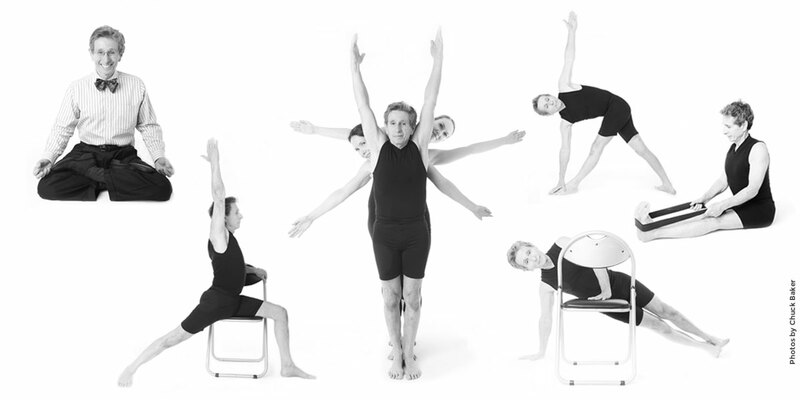 SECOND SET of 12 poses to reverse osteoporosis through Dr. Fishman’s Method. The 12- 14 minute regimen. $24.